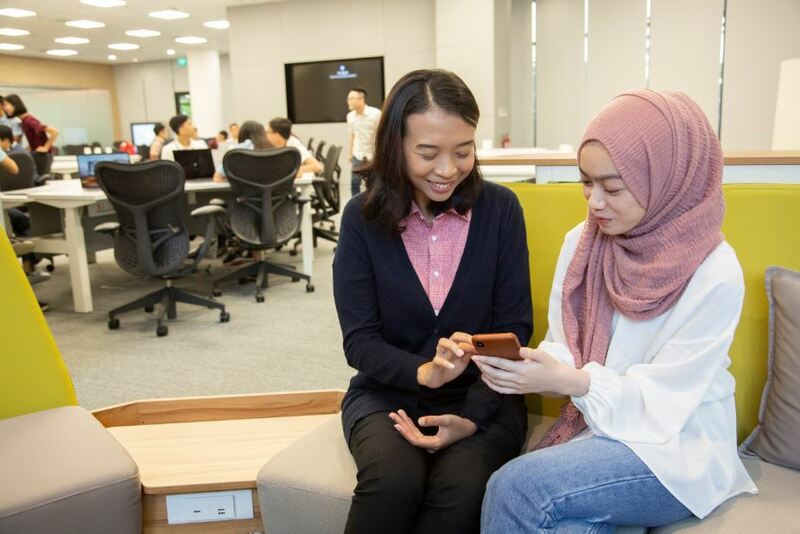 Jakarta, Indonesia — Apple today opened the first Developer Academy in Southeast Asia to inspire and train the next generation of app developers on the world’s most advanced mobile operating system. An initial class of 75 students are beginning their one-year training at a new centre in Tangerang, Banten, just outside of Jakarta’s central business district. The Apple Developer Academy aims to challenge and inspire students through a multi-disciplinary approach to teaching and learning. Daily classes led by Apple-trained instructors who are experts, provide students with the skills and experiences to realise their app ideas and bring them to market on the App Store. Classes at the Apple Developer Academy cover Objective-C and Swift. Swift is Apple’s powerful and intuitive programming languages created to build apps for iOS, Apple TV and Apple Watch. Swift gives developers the freedom and capabilities they need to create the next generation of cutting-edge software. 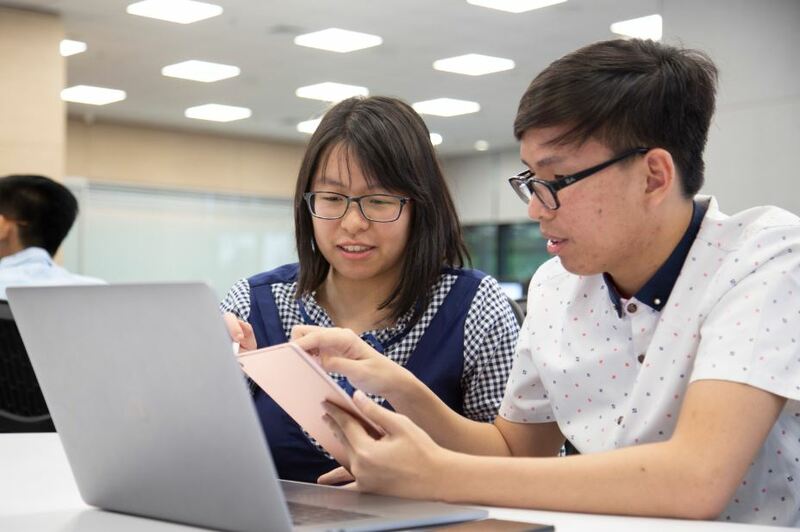 The Apple Developer Academy is a collaboration with BINUS University, one of Indonesia’s leading Computing and Engineering institutions, bringing its deep understanding of curriculums tailored for Indonesians into the classroom. “We are very happy to be working with Apple to help empower Indonesia’s app economy by creating world class developers at the Apple Developer Academy. We have already seen incredible response from students, who are making great progress in developing innovative and fully functional apps. 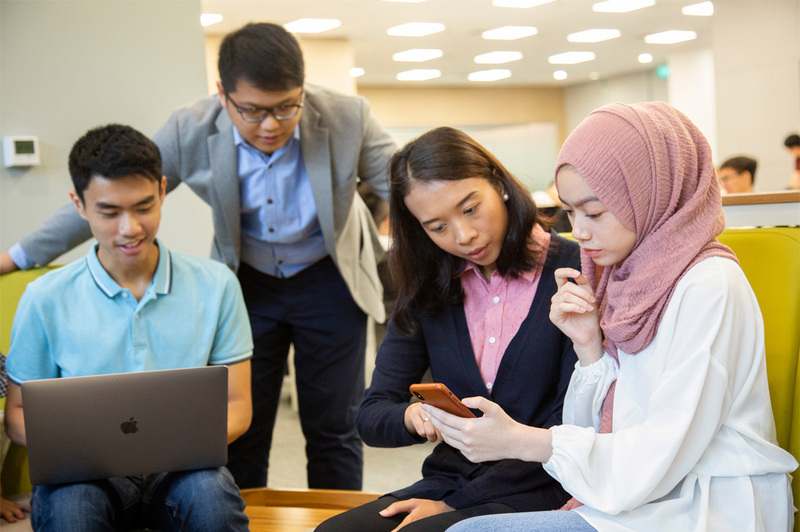 Becoming a developer and creating innovative apps for Indonesian society and global customers is a positive step towards building a strong digital literacy and ecosystem for the future,” says Professor Dr. Harjanto Prabowo, BINUS University’s Rector. The iOS developer community in Indonesia is expanding, growing by over 50% in the last two years. In 2017 alone, iOS developers worldwide earned $26.5 billion.